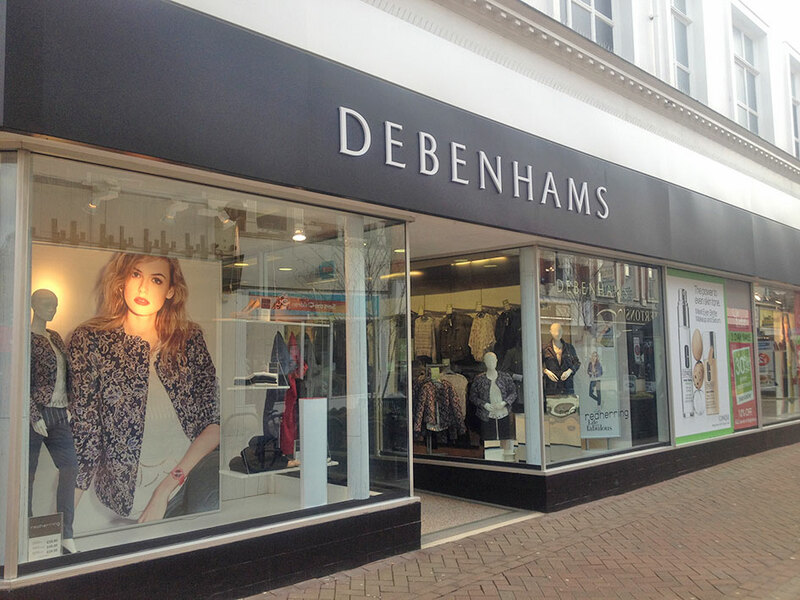 It is not yet known if Debenhams in Lynn’s High Street is earmarked for closure. There are fresh fears this week a major King’s Lynn chain store could be earmarked for closure. Concern has followed an announcement on Tuesday about the Debenhams chain. The High Street giant has gone into administration after a rescue deal from Sports Direct was rejected. Now staff and customers face an anxious wait to see if Lynn’s High street store will be one of the 50 branches set to close next year. Chairman of King’s Lynn Town Centre Partnership, Darren Taylor, said it would be a real shame if the store was to close. “Hopefully the worst does not happen, we’re talking about people’s livelihoods. 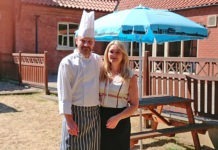 “I think the farmers’ markets have helped that particular part of the town,” said Mr Taylor. He added West Norfolk Council and the Business Improvement District (BID) were trying to help the prospects of the High Street by applying for a cash injection from the government’s Future High Streets Fund. 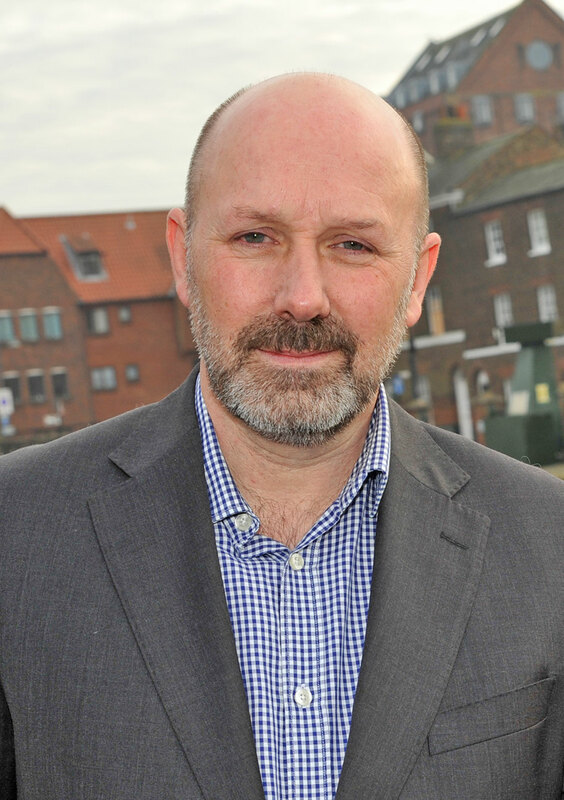 Chairman of King’s Lynn Town Centre Partnership, Darren Taylor. He added BID and the borough council would continue to be proactive in encouraging the High Street to thrive. West Norfolk Mayor Nick Daubney agreed it would be a blow to the town if Debenhams was to close. 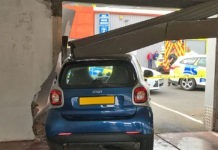 He said: “It would undoubtedly affect the High Street if it happened. He said he remained hopeful the store would escape closure. Debenhams, which has 165 shops, has not yet indicated the stores earmarked for closure. Michael Baldwin, president of Norfolk Chamber of Commerce West said: “It is always a real sadness when any business faces an uncertain future.